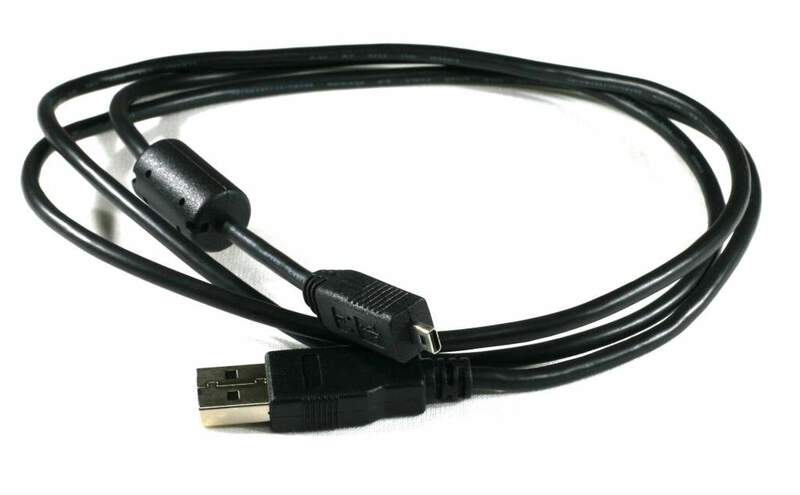 Premium Quality Replacement Cable for Olympus Digital Cameras. Has Small 8 Pin Connector on one Side. Used on Below Model Numbers.